Our Kaboom! playground is here! These shots show why play matters! 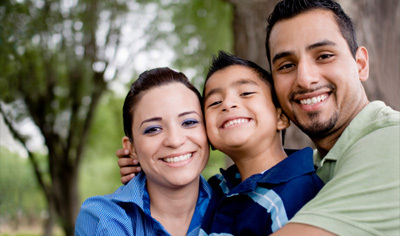 El Buen Pastor Latino Community Services partners with Latino families to equip children and adults to fulfill their educational and economic potential, with hope for a positive and healthy future.